We specialize in custom architectural woodturning, and can custom turn spindles to match existing railings or work with you to create a custom design. We also manufacture turned newel posts and Victorian roof finials, as well as square newel posts and spindles. 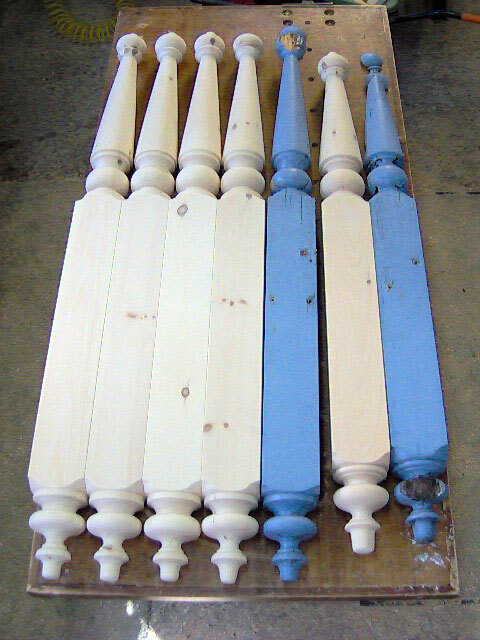 We can turn a single replacement furniture leg, or create a full set. 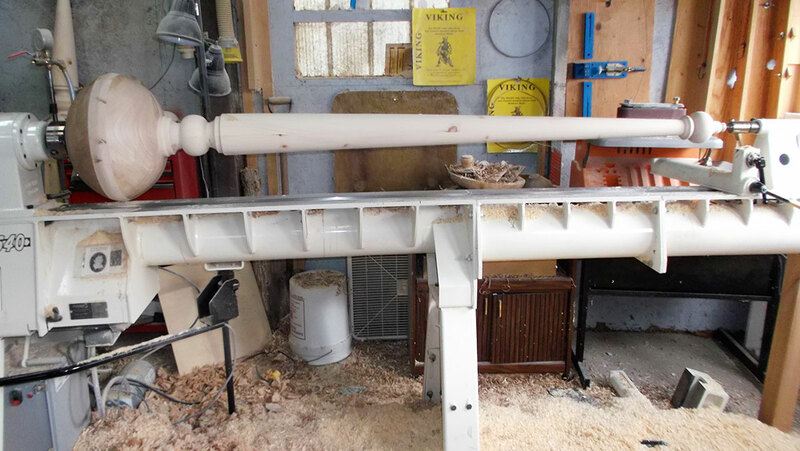 We can duplicate turned spindles and newel posts to suit your needs. 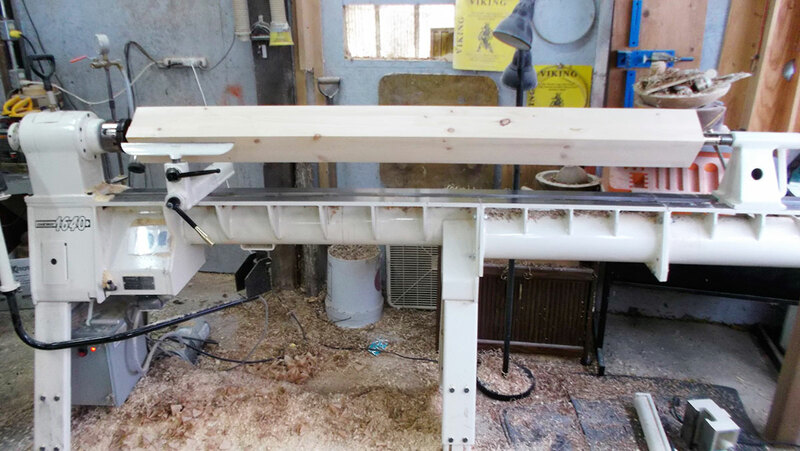 Our Oneway lathe has a large capacity of 16″ x 88″ between centres. 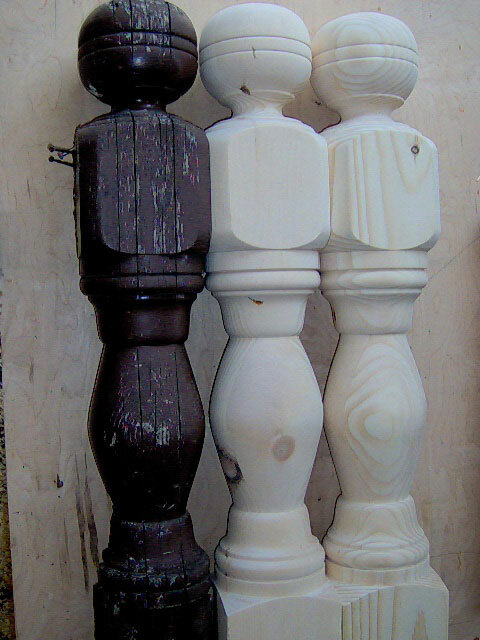 We can handle anything from a delicate finial to a robust newel post with equal quality. To match a spindle or a post, it is best for us to have a sample to copy, but we could work from a detailed drawing.